Handcrafted Silver Keepsake Jewellery. Specialising in bespoke hand or fingerprint jewellery. Home-made artisan Dried Fruit (baked not fried), we are crispy on the outside and a bit chewy in the middle. Made from fresh fruit only and contains no preservatives, additives, or added sugar. We are also free from gluten, dairy, eggs, nuts or soya. Handmade range of pet wear products. Unisex baby and toddler leggings and harem pants in fun and different prints. Handmade home soft furnishings, designed and made using a variety of techniques to create individual home pieces and unique gifts. Custom orders welcome. Sheridan Sweets are focused on providing high-quality service and customer satisfaction – we will do everything we can to meet your expectations. With a variety of offerings to choose from, we’re sure you’ll be happy with all our products. Look around our website and if you have any comments or questions, please feel free to contact us. Our boutique-style jewelry and accessories line is available exclusively through in-home Trunk Shows by Independent Stylists and online. 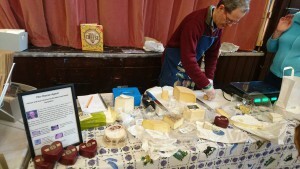 The Cheese Agent offers award-winning cheeses from Berkshire. The soft, creamy Barkham Blue, from Barkham (unsurprisingly), won the ultimate accolade of Supreme Champion for the second time at the British Cheese Awards 2015. And Wigmore, a delicate, soft, brie-style cheese made from ewe’s milk in Spencer’s Wood has been winning awards at home or abroad on an almost annual basis since 1994. Devon Fishcakes buy the freshest fish from local boats. 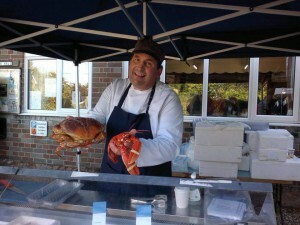 They provide a unique range of delicious gourmet fishcakes, seafood dishes, fish soups, pies and quiches. Their ingredients are all sourced without compromise with each recipe carefully developed to enhance the flavour of the fish. 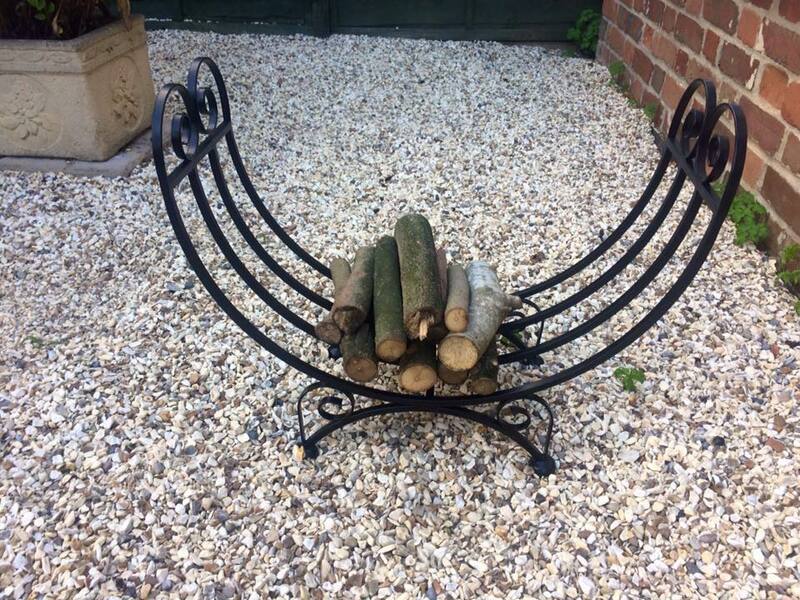 Beautifully handmade wrought iron work to include log baskets, welly racks, boot scrapers, braziers, pea stands, obelisks and rose arches. 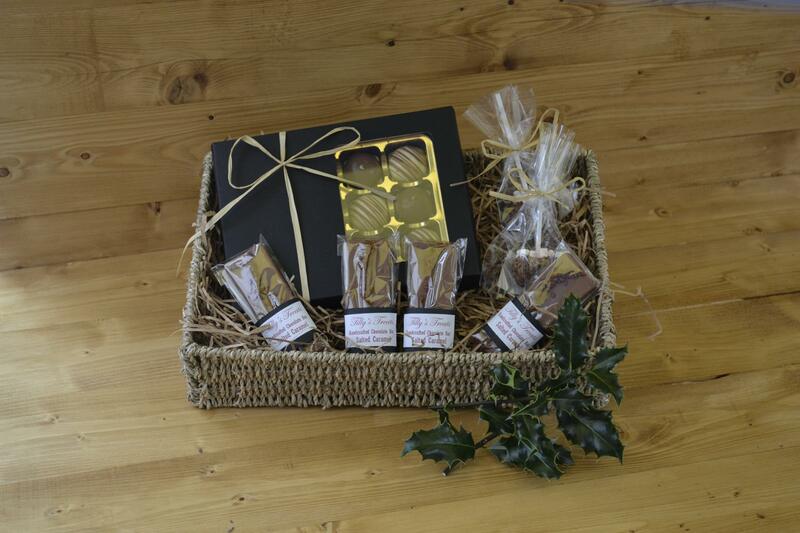 Great presents for friends, family or even yourself! Handmade cards and gifts, including handcrafted chocolates. 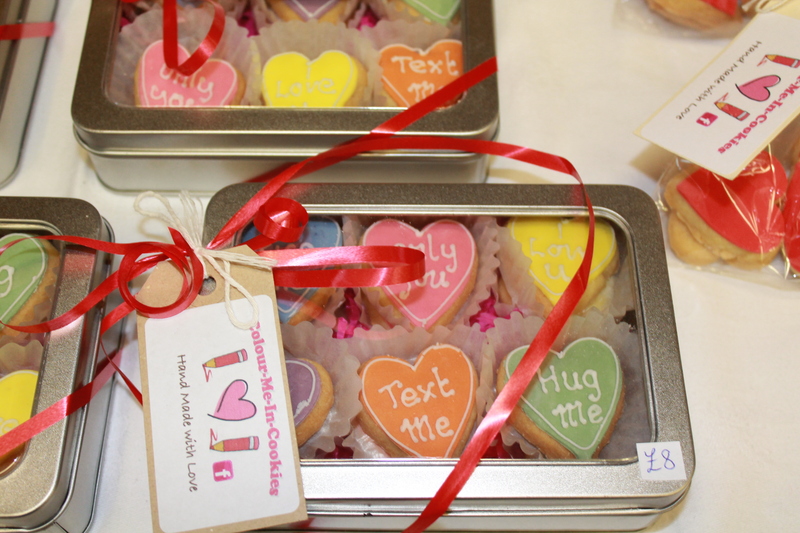 Colour me in cookies make bespoke all butter shortbread biscuits that are hand decorated. They make cookies that can be coloured in with edible food colouring pens so are ideal for gifts for children , party favours, even just as a rainy day activity. 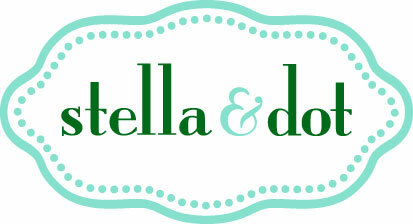 They also make cookies decorated and personalised for any occasion in gift tins with ribbons and gift tags. Original UK Sand Art Company, selling high quality Sand Art products and supplies to families, wholesalers, entertainers and companies. 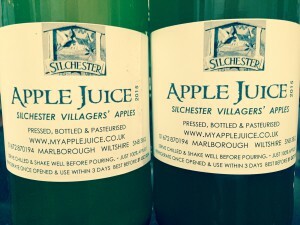 Making the most of Silchester’s glut of apples Autumn 2015, My Apple Juice turned locally picked and collected apples into our very own pure, delicious non-alcoholic Silchester Apple Juice, pasteurised to last 12 months and proudly displaying our own bespoke Silchester Apple Juice label. ‘My Apple Juice’ who will join us at Silchester at the October 2016 Market to once again receive the community’s surplus apples. My Apple Juice will demonstrate how he presses the apples and turns it into delicious apple juice. This is great to watch and the kids will thoroughly enjoy the hands on demonstrations. My Apple Juice will then take away all the boxes and bags of apples you bring to him for pressing, design your own personalised label and return to you, at the November Market, your own delicious bottles of Apple Juice. Apart from your own consumption, these will make great gifts for friends and family, just in time for Christmas. We hope to involve local schools who might wish to encourage the kids to collect apples from their family’s gardens and bottle their own apple juice for PTA fund raising or similar. 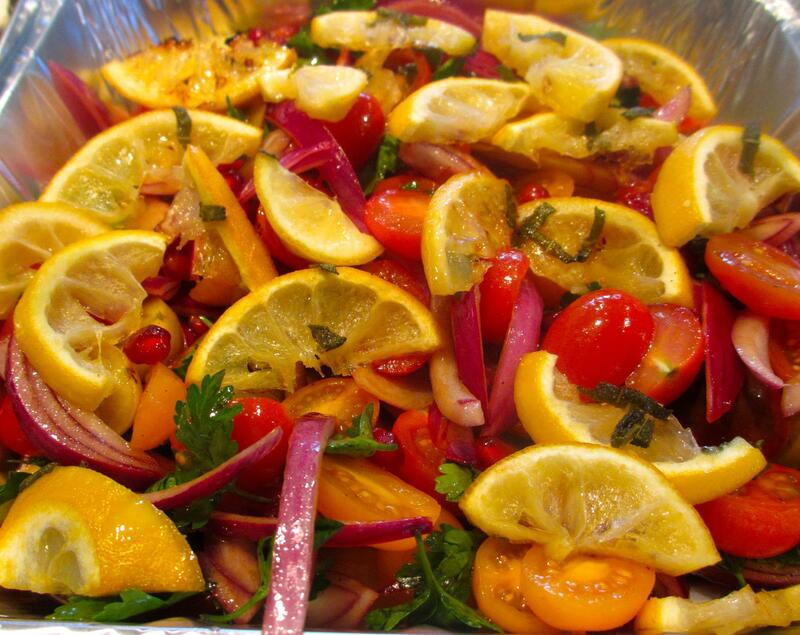 Thyme prepare freshly made, nutritious food for busy people. They’ve designed a menu to suit such occasions as; sitting down as a family, an informal supper with friends or hassle free food for the first night of your holiday. Brenda Harding, from Brimpton, sells Pure Colombian coffee from her small supplier who roasts the coffee just as she asks them to. She concentrates on the most popular coffee and has also been able to add a very drinkable decaffeinated, which again is roasted for her. We are pleased to be able to provide Silchester Village Market customers, locally sourced free range eggs from Bloomfield Hatch Farm. Farmers, Steve and Joni Davies have been farming in Mortimer since 1984, so the food miles on these eggs are probably the best you can get without collecting them yourself!! 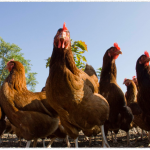 All their hens are RSPCA Freedom Foods approved and Red Lion stamped. 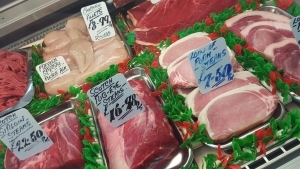 A traditional family run local butchers based locally at Wolverton Park. Purveyors of quality meat, poultry and game. They make their own sausages and burgers and cure their own bacon. They have a reputation for supplying superb quality food and sourcing fantastic locally produced meat. 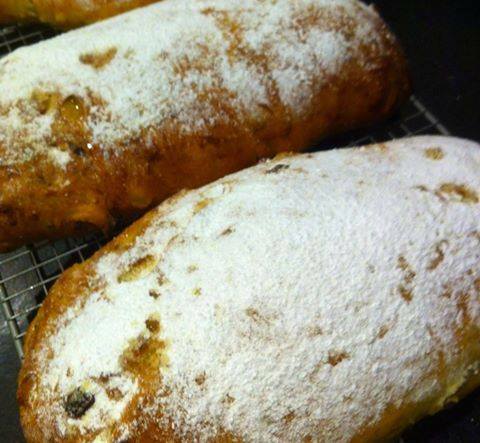 Jo, from Mortimer, supplies her delicious freshly baked bread and other bakery goodies. 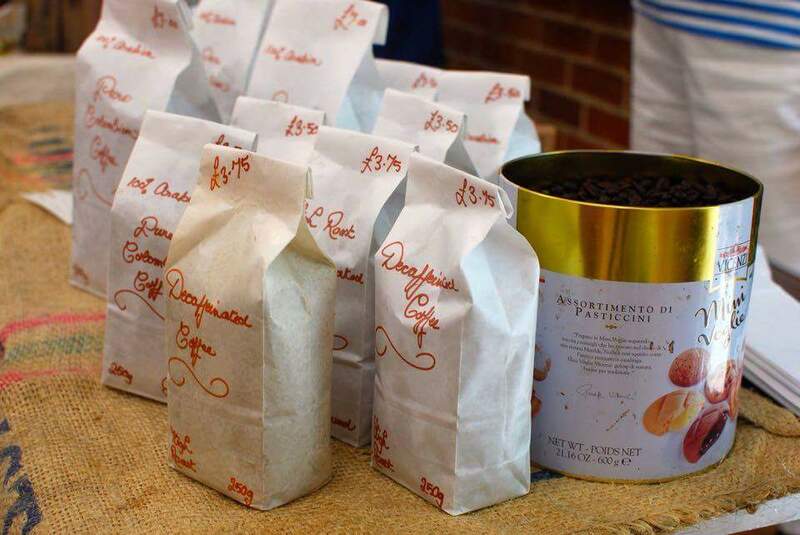 Jo makes everything by hand with the finest ingredients (organic, Fairtrade or local where possible).